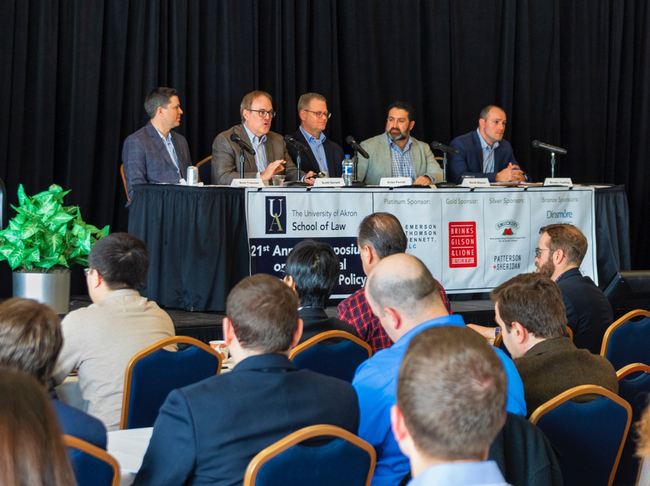 I recently had the privilege to speak at the 21st Annual Symposium on Intellectual Property Law and Policy I was on a panel with IP professionals from Patterson+Sheridan and Navid Alipour from Analytic Ventures. I gave a brief introduction to AI and machine learning to set the stage for our panel discussion for the non-technical audience, and then I described some of the challenges I see with patents in the AI and ML space based on my many years of writing and reviewing patent materials. AI at IP at UA Law has a more detailed summary of our panel. 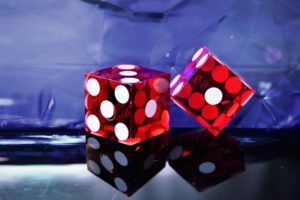 The Alice decision has greatly confused what is and isn’t patent eligible, and that definitely impacts patents around AI and ML. The Honorable Andrei Iancu, Under Secretary of Commerce and Director of the United States Patent and Trademark Office, described his thoughts and actions to improve the situation, but the fundamental problem can only be solved by Congress and the Courts. Let’s hope they take meaningful action soon, so developer’s expensive investments AI and ML can be protected (if they so choose). In any case, I tried to do my part to help educate those IP professionals that may be in a position to actually influence the future. This entry was posted in analytics and tagged AI, Patent on March 23, 2019 by admin. Under that category of “technology is neither good nor bad; and it is seldom neutral”, I just watched a very interesting and well-done video about the impact of intelligent machine technology on our jobs. In part, it compares horses and people. When the automobile started entering our economy, horses might have said, “This will make horse-life easier and we horses can move to more interesting and easier jobs”. But that didn’t happen; the horse population peaked in 1915 and has been declining ever since. I’m sure we all agree that intelligent and cognitive applications will certainly replace some jobs. The question is: will there be enough new jobs to keep humans fully employed? Might unemployment raise to 45% as the video suggests? How many future job descriptions will contain the phrase “Humans Need Not Apply”. What the video fails to discuss is how massive unemployment might be averted. I’d like to see even some proposals or suggestions. Do you have any ideas? I would also like to think that I—a high-tech, machine-learning, cognitive-app, AI technologist— would be immune to these kinds of changes. But I’m less certain after watching this video. You should definitely check it out. This entry was posted in Uncategorized and tagged AI, cognitive, job on January 13, 2015 by admin. Last week I went to Singapore for business and endured some dang long flights with a lot of time on my hands. I tried watching the “Anchorman 2” movie, but it was just too off the wall (unintelligent?) for me, so I gave up on it. Some of the other movies, like “Jack Ryan: Shadow Recruit”, were better. 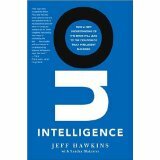 But I still had a lot of time, so I turned to reading “On Intelligence” by Jeff Hawkins. In the early chapters, where he was poking holes at a number of established approaches to intelligence, I was a bit skeptical. But then, as he settled into his memory-prediction framework, he started to win me over with his different view. Hawkins talks in depth about the biological processes in the human neocortex, which was interesting. But the most interesting idea to me was his description of a “memory-prediction framework”. Basically, this framework includes the obvious case of signals flowing from sensors up to higher cognitive levels, plus the less obvious case of signals flowing down from higher to lower cognitive levels. Each cognitive level remembers what has previously occurred and predicts what is likely to occur next. These cognitive levels detect and predict “sequences of sequences” and “structures of structures”. Predictions allow for missing or garbled sensor data to be filled in automatically. There is also an exception case, where the prediction from above is at odds with the sensor data from below. Exceptions also flow up the cognitive hierarchy until they are handled at some level. If they flow high enough, we become aware of them as “something’s not right”. What I find most intriguing is how this memory-prediction framework might be implemented artificially. While Hawkins does address this, layered Hidden Markov Models (HMMs) would seem to be a useful direction. Jim Spohrer tells me that Kurzweil’s book “How to Create a Mind” suggests exactly this, so I’m adding that to my reading list. I wonder how much training data it would take to train such a model. I can’t help but think of a baby randomly jerking and flexing its arms and legs; boys endlessly throwing and catching balls; and kids riding their bikes for hours. All these activities would generate a lot of training data. I also pondered the implications for service science. Do service systems have a hierarchy of concepts similar to lower and higher cognitive functions? What kind of “memories” and “predictions” do service systems have? Service systems always have documents and policies, but that is not the kind of “active memory” Hawkins thinks is important. Service employees clearly have internal memories, but are there active memories between small groups of employees? Do departments or entire organizations have memories? What are the important “invariant representations” of different service systems? Should we focus on the differences between Person arrives at front desk vs. Guest checks-in vs. Guest is on a week long vacation vs. Guest is satisfied with service? What are the common sequences (or even sequences of sequences) in an evolving customer encounter? 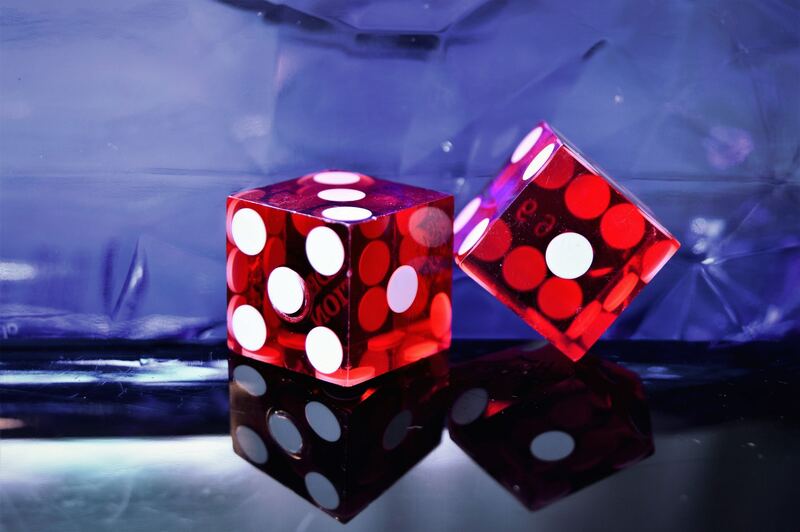 If we knew them, could we can predict next events. “Be prepared” seems like a more modest and achievable goal for a service system than the kind of moment-by-moment predication Hawkins envisions. If you’re particularly interested in bio-inspired intelligence, there is a lot of meat in this book to keep you busy and fascinated. If you’re more interested in the artificial mechanisms for intelligence, like I am, focus on the memory-prediction framework. Either way, I recommend this book. This entry was posted in Uncategorized and tagged AI, book, service science on May 31, 2014 by admin.